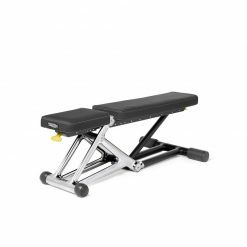 The Jordan Adjustable Bench is the perfect strength workout companion. 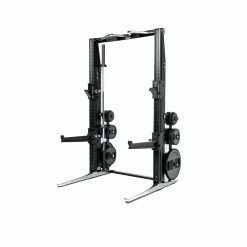 It is suitable for decline, flat and incline exercises through the use of the seven starting positions. The bench can also be adjusted from minus -5 degrees all the way up to 85 degrees. 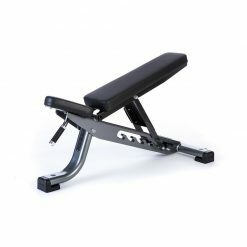 Jordan Adjustable Bench is a very versatile bench because it can be used with dumbbells, barbells, cables, curl bars or tricep bars to assist the user to broaden the variety of exercises possible to ensure that the ultimate workout is achieved. 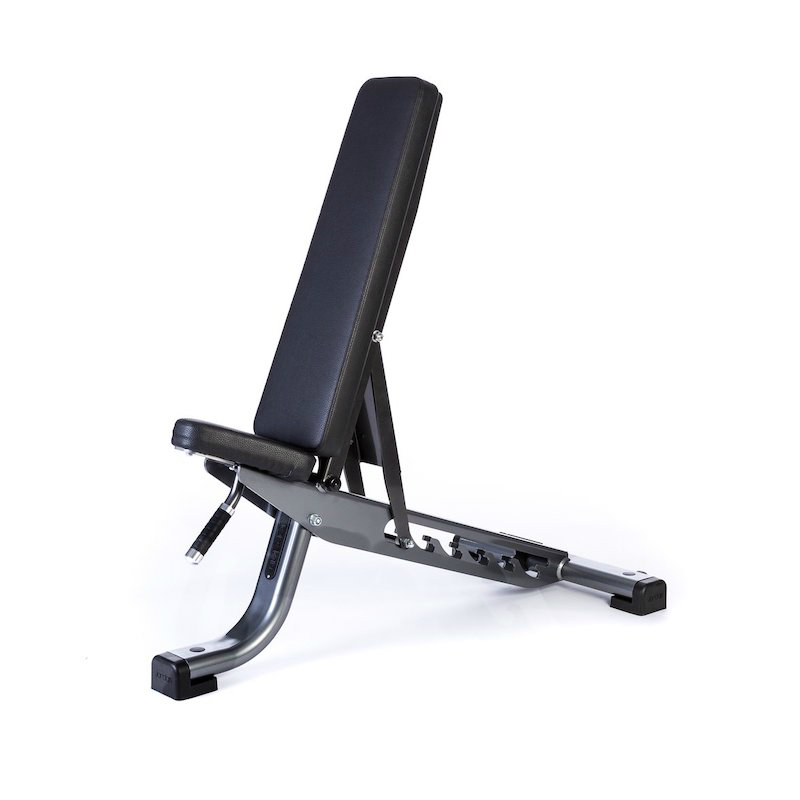 The bench offers the user a range of 7 starting positions through a range of incline from minus -5 to 85 degrees. 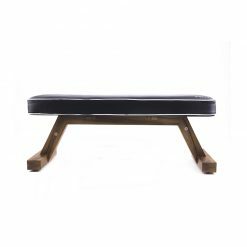 As a result it is one of the most desirable benches on the market. The adjustment between these positions is made using the easy access handle beneath the seat. 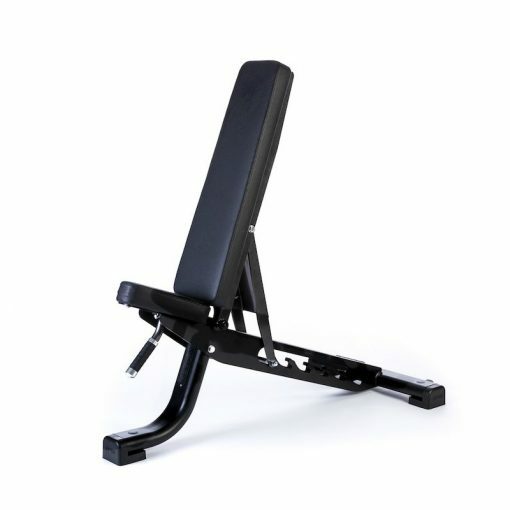 Therefore this allows the user to adjust the bench for even more decline, flat and incline exercises. 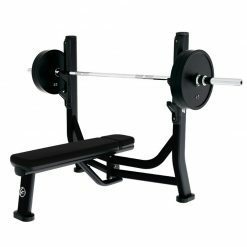 Due to the adjustment of the bench angle, exercises like chest press, flys and triceps extension will hit different motor units. The bench frame is manufactured from Steel and comes in two colour variations: Grey or Black. Both frame variations come with Black Upholstery made from premium Leather. Due to the rubber protection on the feet of the bench flooring will remain unaffected by the usage of the bench. 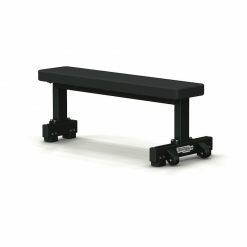 Similarly it will prevent the bench from moving during workouts ensuring the user safety is always even more enhanced.